Second album from youngsters Splashgirl see them re-inventing themselves from a piano trio in the European jazz tradition to a “band” in a more boundry-less musical landscape some place between ambient, experimental rock, jazz, and contemporary music. It is still improvised acoustic music, but it definetely sounds quite different. The band states Eric Satie, Earth, Morton Feldman and Oren Ambarchi as important influences. Repetition and duration play a major part on “Arbor”. The music drifts slowly forward and details comes into focus. 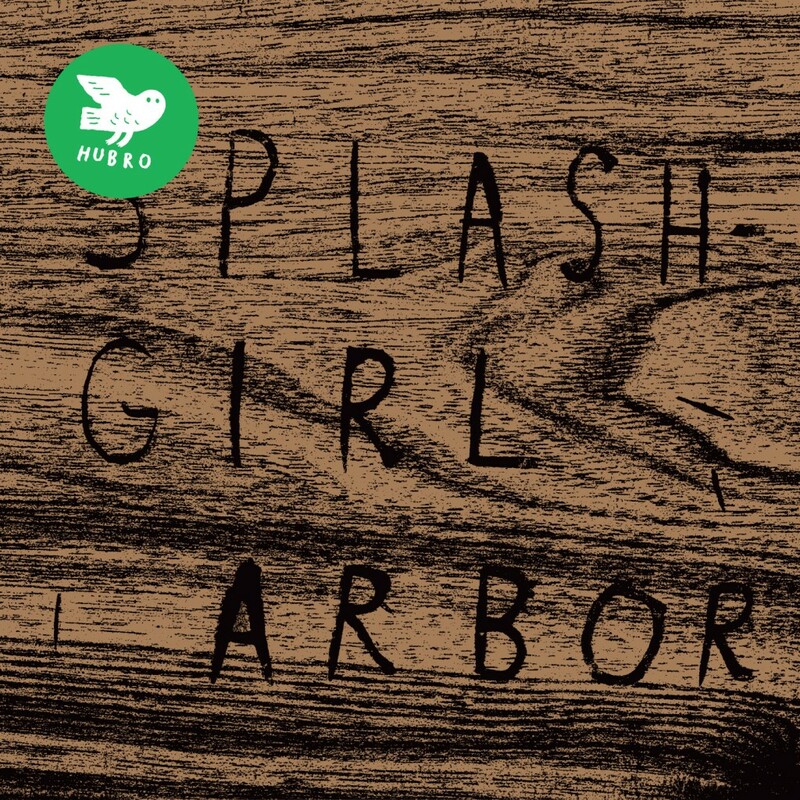 The members of Splashgirl also play with the Blokk 5, Lama, Solveig Slettahjell Slow Motion Orchestra, Ingrid Olava and Laser to mention just a few.